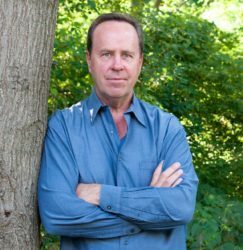 Steven C. Harms is the award-winning author of Give Place to Wrath, his debut Roger Viceroy novel. Harms also is a professional sports executive. Book published by KCM Publishing. As the death toll mounts, Viceroy has to connect the dots and stop the carnage before it reaches the final target, Governor Kay Spurgeon. 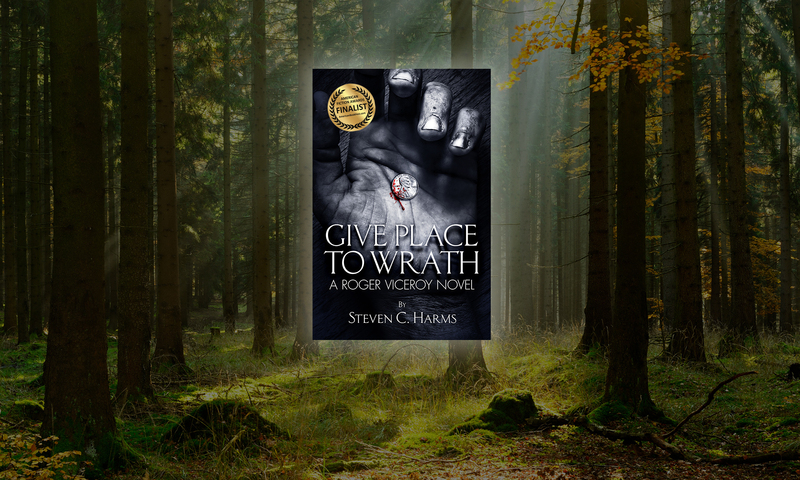 Steven C. Harms debut, Give Place to Wrath, has already garnered two awards including Finalist of the 2018 American Fiction Awards, and been named a 2018 Killer Nashville Silver Falchion Award finalist. Harms, a native of Wisconsin, is a professional sports business executive with a career spanning over thirty years across the NBA, NFL, and MLB. He graduated from the University of Wisconsin–La Crosse and resides with his wife in Oxford, Michigan, a small, rural suburb of Detroit. Find out more about Steven C. Harms on his official web site: stevencharms.com. on Facebook, and on Twitter.